My periods are really painful – what does that mean? Painful periods (dysmenorrhea) may be very disruptive to your health and well-being. Women who suffer painful periods may miss work, school and family activities. Unfortunately, many also feel unsupported during this time and often suffer for many years before obtaining the right treatment option. For many women, painful periods may begin with the onset of their menstrual cycles in puberty. But painful periods may arise at any time during a woman’s reproductive life. Most management strategies revolve around proper use of medication for control of painful periods. 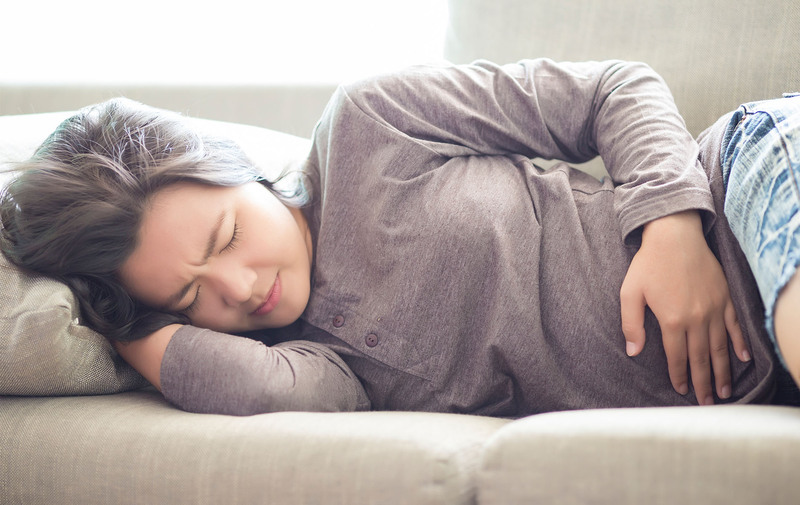 There could be several causes of painful periods ranging from fibroids, infections, endometriosis, adenomyosis (a form of endometriosis of the uterus), ovarian cysts, and other pelvic or lower abdominal conditions that are associated with pain. Many times there is also no known cause for painful periods and the condition may even go away. Your provider will need to perform a complete history and physical exam and may opt to order a pelvic ultrasound to further evaluate your uterus and ovaries. The most common treatment option is the use of non-steroidal anti-inflammatory drugs (NSAIDs), such as ibuprofen, acetaminophen or naproxen. These are taken with the onset of your menstrual cycle and can greatly reduce the pain associated with menses. These are typically taken with food and for a limited time during the menstrual cycle. Often times this is the most effective treatment option. Another common method to decrease painful periods is the use of oral contraceptive pills. This is one of the many non-contraceptive benefits of the pill. The use of OCPs can greatly reduce the pain associated with menses. There are many different types of pills available and almost all are low dose pills that contain both estrogen and progestin. The pill will typically decrease the amount of bleeding you encounter each month, which in turn decreases cramping and pain. It is important to remember that there are many OCPs available, so if you have a side effect with one, ask you provider to prescribe another. For some patients, using the pill in a continuous fashion will be more effective. This is when the placebo pills in the pill pack (sugar pills that are a different color at the end of the pack) are omitted, under the direction of your healthcare provider, you start a new package right away. This will typically result in you skipping your period. There are many ways to start using OCPs continuously that may be recommended by your provider. I typically recommend that patients start with two pill packs in a row (which results in six weeks before getting your period) followed by a three-day break, and gradually increase until they are taking OCPs for 12 weeks straight followed by a three-day break. The breaks typically will cause your period to start, but it will likely be much lighter and less painful than before. It is not uncommon for a patient to have ‘break through bleeding’ while taking pills continuously. You should let your provider know if this happens, but it usually means that you may have a take an unscheduled three to seven day break from your OCPs to allow your body to have a menstrual cycle. You can then resume continuous use. There are several OCPs on the market that come prepackaged for continuous three-month use, but any can be taken this way. If the three-month OCP is too expensive, you can ask you provider to switch you to a monthly pill and have them prescribe it “continuously.” Some pharmacies may only dispense one package every 21 days, which may make this inconvenient, so be sure to check with your insurance plan. It is important to discuss your specific medical history with your provider to see if you are a candidate for taking birth control pills. The Mirena IUD, Nexplanon (sub-dermal implant), progestin-only pills and Depo-Provera (injection) are other possible treatment options, depending on your medical history and personal preference. The mechanism of these options vary, but all work to decrease the amount of bleeding you have during your menstrual cycle and may be a very good option to control your painful periods. Talk to your provider to see if you are good candidate for one of these options. In certain situations, narcotics pain medications are needed to control pain from monthly periods. This is rare and should be discouraged and limited to infrequent use. Tranexamic acid, marketed as Lysteda, has been used around the world for a number of years and was approved by the FDA in 2010 for the treatment of heavy menstrual cycles. It is a non-hormonal medication to help decrease heavy periods. It is taken for three to five days during your period and has been shown to decrease the amount of menstrual bleeding. Not everyone is a good candidate for this medication and you should discuss this with your provider. If you have any risk factors for blood clots you should not take this medication. Typically most patients will respond to some form of medical management leaving surgical alternatives as the last resort. Surgical options your provider may discuss with you include endometrial ablation and, as a last resort, hysterectomy. 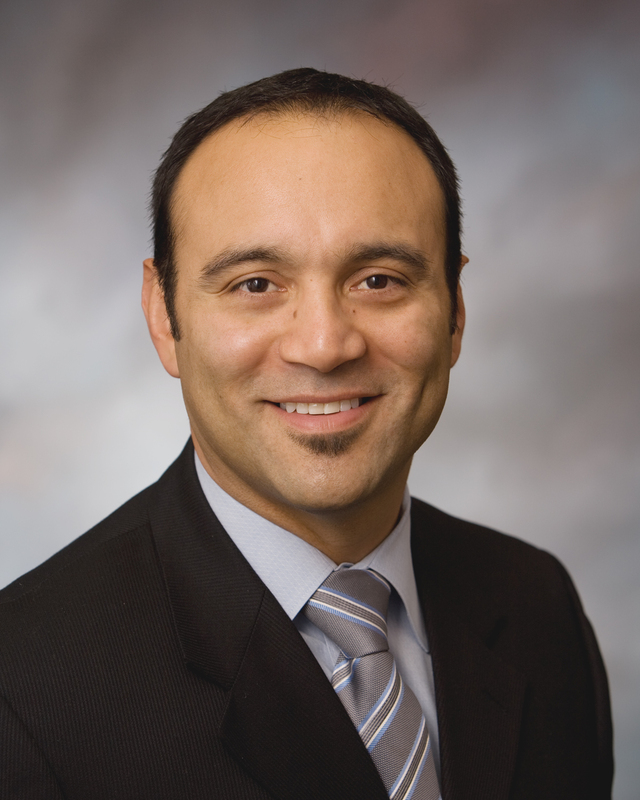 Read more about surgical options for treating abnormal bleeding here. If you have painful periods or other issues around menstruation, contact Women’s Healthcare Associates to make an appointment with a physician, nurse midwife or nurse practitioner.